Relaxation to Tourist visa restrictions is expected to increase tourism in the Western Cape. President Cyril Ramaphosa has announced the list of changes made to the Tourist visa. The changes include therequirements for travelling with children, the list of countries that need visas, and the e-visa program. Initially, there were restrictions on children travelling due to human trafficking. If a parent was travelling to SA with a minor, they had to carry a birth certificate showing the details of both the parents. Along with that, they also had to carry an affidavit from the parent who was not present. However, these rules have highly affected the economy. The Tourism Business Council of South Africa declared that in the first half of 2018, the business performance went down. According to the IOL, South Africa Tourism’s Chief Executive David Frost said that the rule of carrying the birth certificate was creating issues. He said that it was leading to the decline of tourism. He said that it created a block for those who wished to travel to South Africa. Alan Winde, the MEC for Economic Opportunities, said that making the Tourist visa rules strict in 2014 led to decline in tourism for South Africa. He said that hospitality sector saw many cancellations. With the changes to the visa, he said, that the country can now improve their tourism and unlock job opportunities. This will ensure that people will again get back a visit to South Africa into their bucket list. 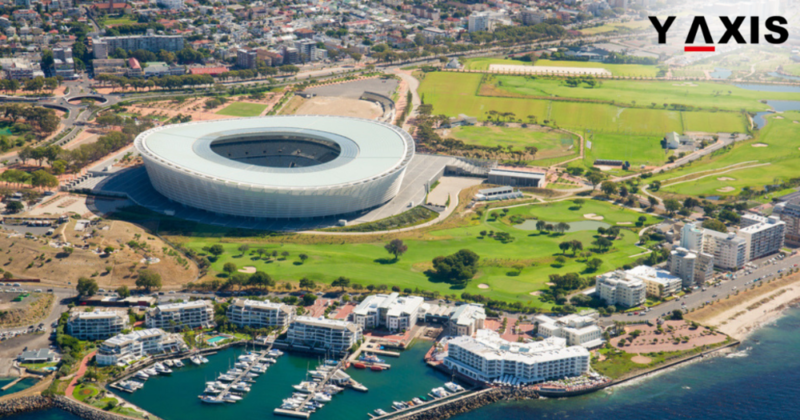 Janine Myburgh, the President of the Cape Chamber of Commerce said that by making the rules flexible, it will make a huge difference to Western Cape.